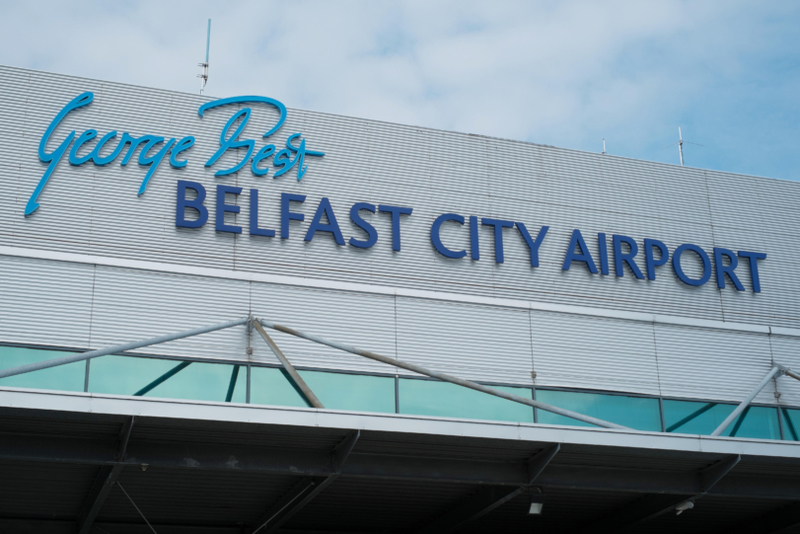 George Best Belfast City Airport (BCA) has chosen NATS as its new air traffic services provider. It is the first time the airport has awarded a contract for air traffic control services to an external company, with NATS beating bids from Air Navigation Solutions and the Swedish air traffic control provider, LFV. NATS, which manages air traffic services at 13 other UK airports, will now take responsibility for the safety and efficiency of the airport’s 42,000 annual arrivals and departures, having provided engineering services to the airport since 2007. The NATS offering included a number of service enhancements such as the introduction of electronic flight progress strips. All of the airport’s existing air traffic employees will join NATS, which formally took over the service on 1 July.